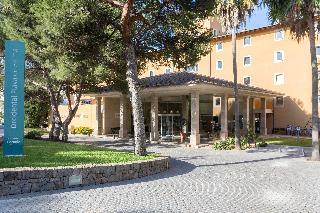 Find huge deals in Majorca, Spain that you may book now & pay later! 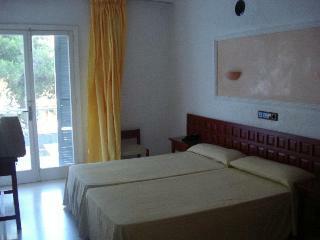 Best prices for in Majorca, Spain. A dream vacation for you and your family, guaranteed by our travel consultants. 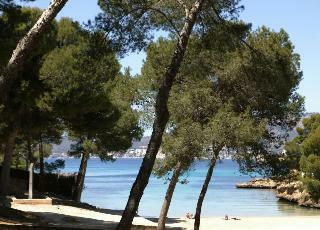 For members-only deals, we recommend using the new filter for deals in Majorca, Spain. Filled with details, the OLA BOUGANVILLA APARTAMENTOS are perfect for spending holidays brimming over with unforgettable experiences. 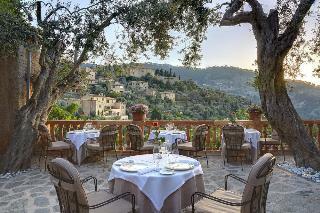 Of particular note are the panoramic views of the garden and of the swimming pool. It has areas and activities designed for children. Among the offers from the kitchen you will find Vitroceramic, Refrigerator, Kitchenette, Table/Chairs, Freezer, Cooker, Crockery, Cutlery and Kitchen Utensils Health and beauty facilities include Sauna. This beach hotel is situated on a main road in the lively centre of Arenal and is approximately 500 m from the local and renowned sandy beach. 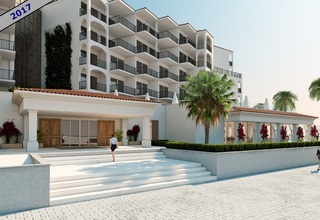 Within the area guests will be able to find public transport links, which provide access to most important touristic and historic points of the island. 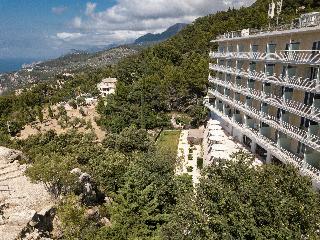 This hotel is ideal for those guests who wish to spend their holidays under the bright Mediterranean sun. Just a minute from the fine sandy beach of El Arenal, this holiday hotel is situated in a quiet side street, yet close to the vibrant centre with its multitude of bars, nightclubs, restaurants and shops. The island capital of Palma with its beautiful old town and attractions such as the cathedral or its excellent museums can be easily reached by public transport, the international airport is just minutes away. 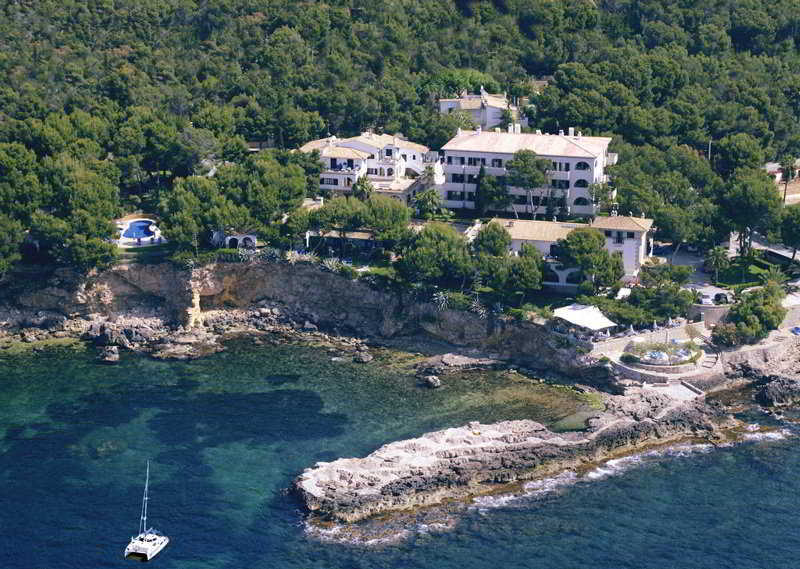 Enjoying fantastic views across the beautiful bay and the sea from its frontline position, this modern holiday hotel is situated in a quiet area of Santa Ponsa in the southwestern part of Majorca. 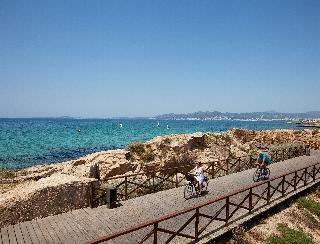 The town centre with its lovely sandy beach, numerous restaurants, bars, cafés and shops can be reached within a short stroll. Various excellent golf courses are just a few minutes away by car. 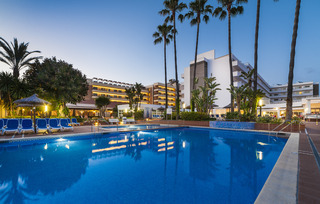 This typical beach hotel is ideal to spend a sun and fun-filled holiday with friends in the renowned holiday destination of Magaluf on the Balearic island of Mallorca. 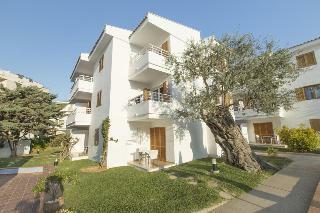 It enjoys views over the beautiful bay of Palmanova and out to the Mediterranean Sea. The hotel is excellently situated directly on the sandy beach and offers a pool, an air-conditioned restaurant, a poolbar, a snackbar and a small garden. 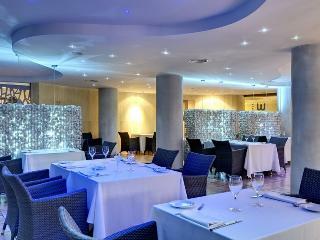 This family-friendly hotel is conveniently located in the heart of Santa Ponsa, just steps away from the wide sandy beach and the numerous shops, restaurants, bars and cafés. 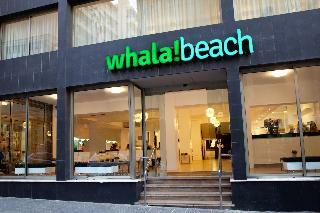 It offers several sports activities, pool, children's pool, a restaurant and two bars. Several excellent golf courses are within easy reach, the city of Palma and the international airport are 15 km and 25 km away, respectively. The hotel is especially focused on families, offering all kind of facilities and services to make the holidays unforgettable, both for parents and their children. Spacious areas to practice different sports. 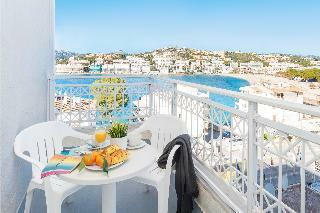 The hotel boasts spacious terraces. 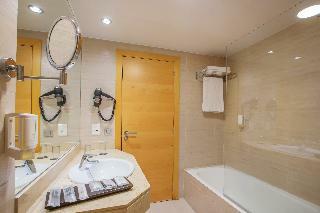 Children will enjoy their stay at the hotel as it is set up having them in mind. 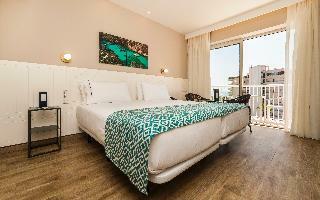 All rooms are completely renovated and with free wi-fi in all the establishment (rooms included).